This website, Steetley Minerals.co.uk is named after a large but now defunct quarrying company based in Nottinghamshire which owned and operated many quarries in the United Kingdom and abroad including Taffs Wells. Llynclys and Whitwell. This website has evolved from my original site, rock-site.co.uk which has been on the web since 2002. 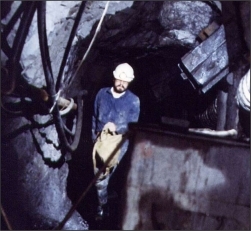 The aim of Steetley Minerals.co.uk is to continue offering an extensive choice of British specimens and information on the mines and locations in Britain as rock-site.co.uk has provided with the addition of a wider selection of fine minerals from around the world. 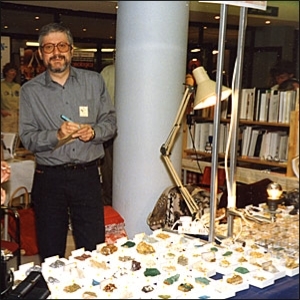 My name is Peter Briscoe and I’ve has been collecting minerals since the 1970’s. My first contact with minerals and mineral collecting came about almost by accident. Being a keen fell walker in the Lake District I regularly came across old mine tips and on one of these occasions, descending the ridge from Dale Head in Cumbria, I picked up some rocks on a mine tip wondering what the white crystals where coating the rocks. I now know the mine in question was Goldscope in Cumbria and the white crystals were cerussite. Since then I have been involved in minerals collecting and increasingly trading to get those ‘better rock’ for my collection. Being a collector helps me understand what fellow collectors are looking for when they buy specimens and I have designed the site and offered specimens to meet as near as possible, those requirements. Most of my collecting has been done in Northern England, Cornwall and Scotland at a time when it was difficult to decide where to go collecting, there were so many choices of locations available. Collecting in the North of England meant deciding whether to go to Hilton mine, Heights mine, the Caldbeck Fells or maybe one of the many working quarries in Derbyshire, this being a time when it was still possible to get into quarries to collect. They were good days before health & safety and risk assessments dominated the world! 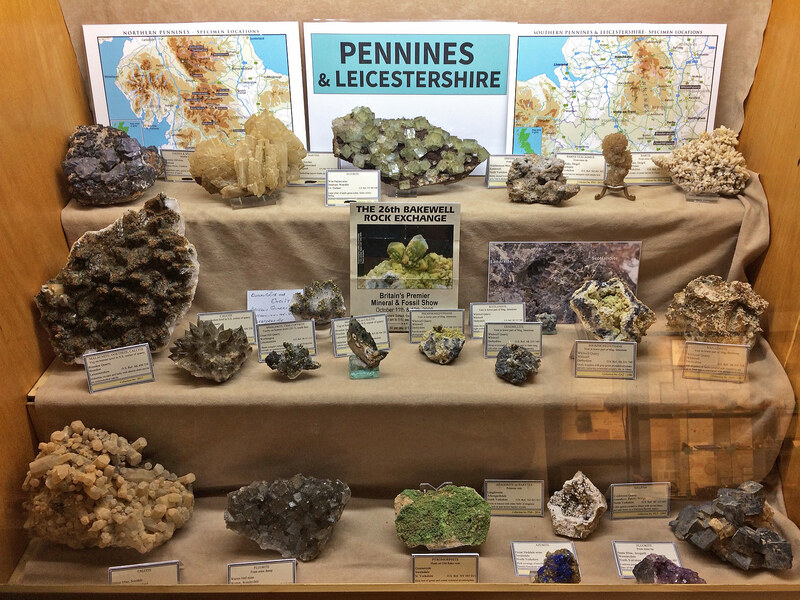 As you would expect therefore, if the site has a speciality, it is rocks from these areas of the Britain but increasingly through trades and careful purchasing of worldwide specimens, Steetley Minerals offers species and location pieces to meet most collectors needs. As well as specimens displayed on the website, Steetley Minerals has an extensive and diverse range of specimens in stocks and if you have any specific wants please do not hesitate to contact me.